The World Is Gray Fr. 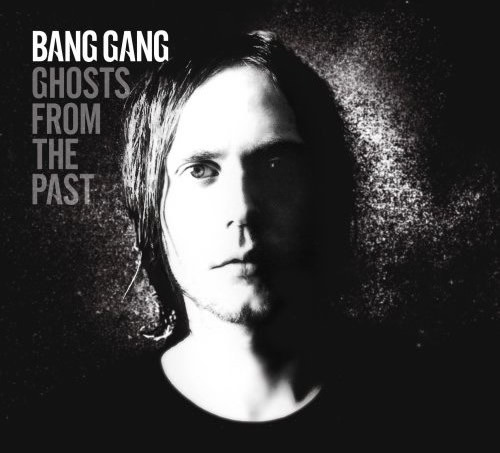 Bang Gang – Leeiio Chaos Made. Bang Gang, an Icelandic wonder, is actually a one-man band. The voice, instrumentalist, arranger and producer Bardi Johannsson began his silent career in a surf band, together with his friend Henrik Baldvin Bjornsson, who has later formed a band called Singapore Sling. Bardi started to dedicate himself to pop sound, collaborating with female singers, such as Esther Talia Casey and Vedis Hervor Arnadottir. His major works include a score and contributed songs to Ragnar Bragason’s first feature film, “Fiasco”, first album “You” (2000. )-including remixes by Kid Loco, and “Something Wrong” (2003. ).